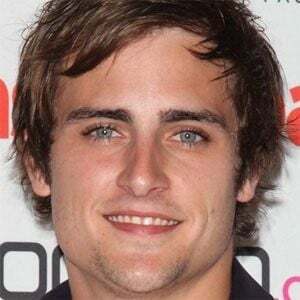 Australian actor who has appeared in many television series, including on the soap opera Neighbours in the role of Kyle Canning. He has studied acting at Melbourne's Film & Television Studio International and began his role on Neighbours in 2008. He also appeared on ten episodes of the HBO miniseries The Pacific in 2010. He has been in a relationship with his Neighbours co-star Jenna Rosenow. He appears alongside Eve Morey on Neighbours.